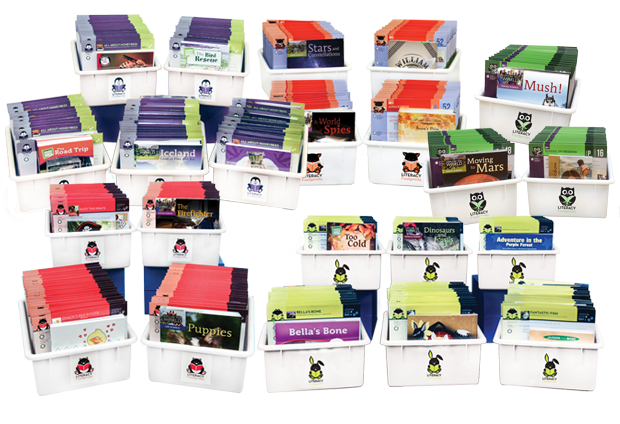 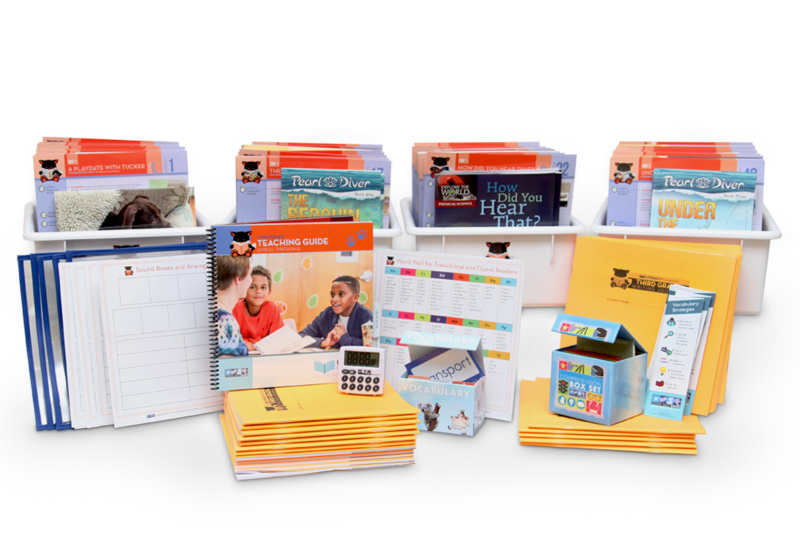 Literacy Footprints Intervention Partner is designed to work independently or alongside the guided reading classroom kits for grades K-6. 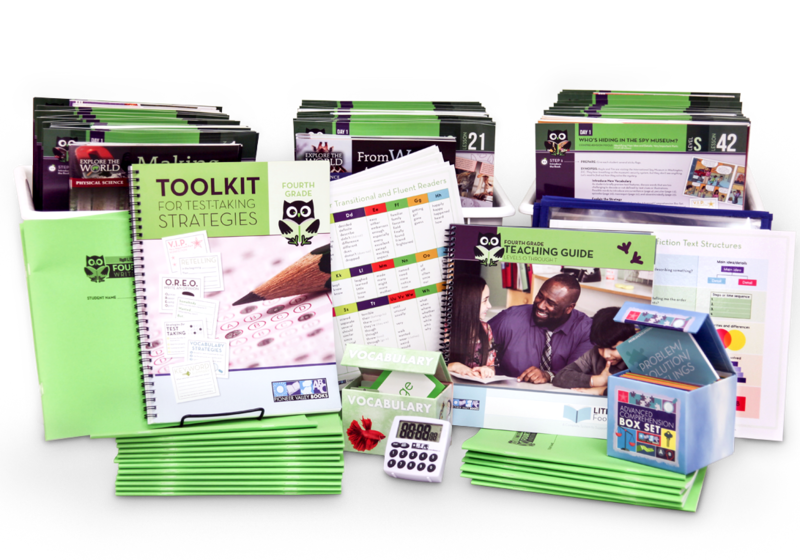 The Intervention Partner Kit includes 186 titles ranging in level from A-N. 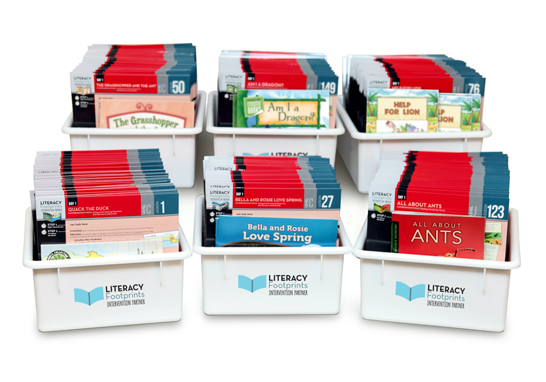 The titles in this kit are not included in the grade level kits. 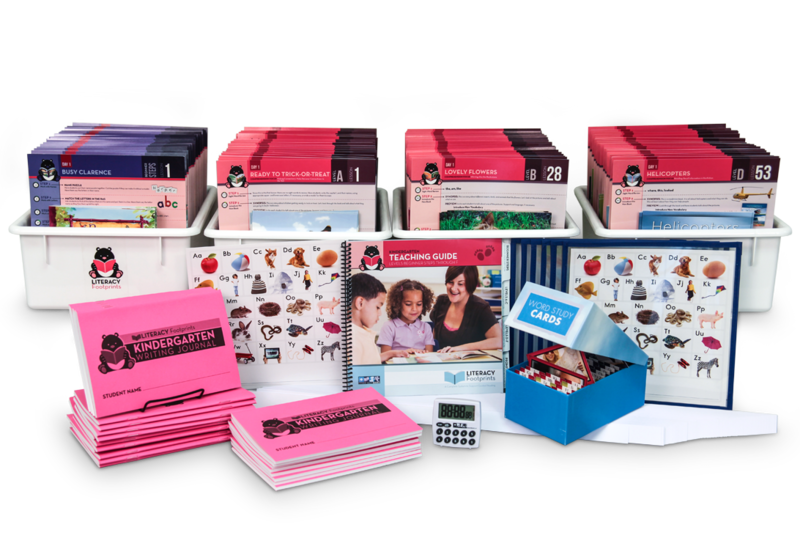 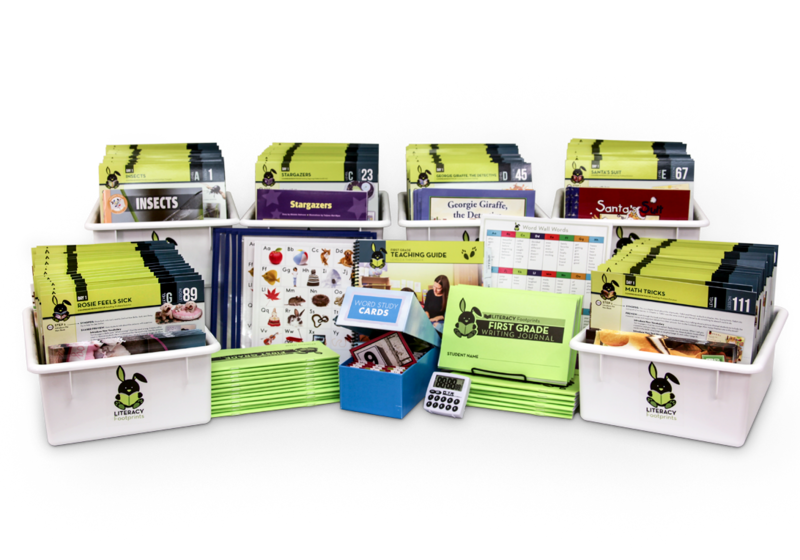 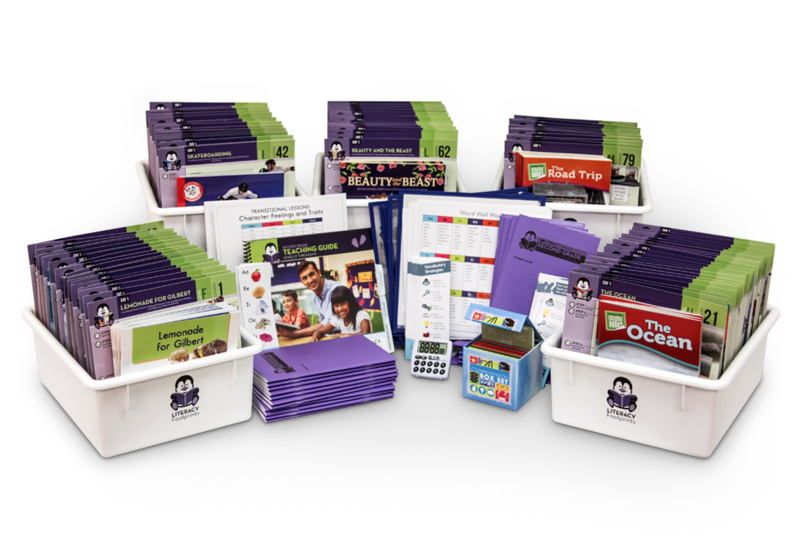 The kit also includes 4 copies of each book as a take home version, 12 student tubs, 12 book bags, a teaching guide, lesson cards and many additional teaching resources.